Hadley's point of view has been shaped through strategic analysis of innovation in new product development, organizational change management and product lifecycle management. 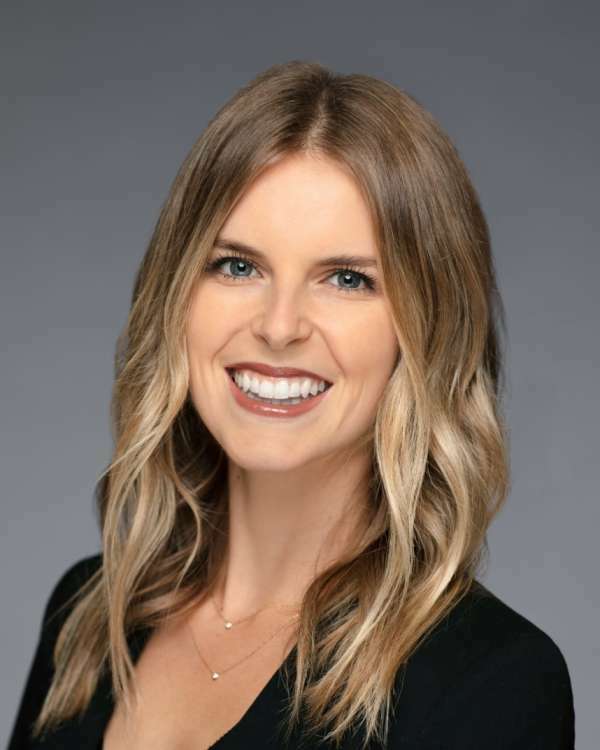 Experience in design thinking, scenario planning, and trends analysis contribute to her ability to connect with and serve clients by better positioning them among evolving consumers and customers. Prior to Kalypso, Hadley graduated with High Distinction from the Kelley School of Business with a double major in Marketing and Professional Sales. She also completed the Kalypso Summer Internship Program. Additionally, Hadley has gained exposure to entrepreneurship, customer service, event planning, branding, and social media by growing up in a family business. Hadley is currently serving in the Medical Device industry by shaping business process and solution requirements for product lifecycle management (PLM) in order to enable future innovation on a global scale. She is achieving this through design sessions, requirements, business process, and concept development, organizational change management, training, testing and validation, etc. At Kalypso, Hadley also has deep involvement in foresight and breakthrough innovation in CPG and Industrial Manufacturing. In the Retail industry, she has experience with organizational restructure and change management to improve processes for materials sourcing as well as managing the Consumer Innovation Innovation Shout Out Blog. Hadley is the mom of every group. She is passionate about exercise and cooking healthy meals, but also wine. It is all about balance! She likes to express herself through interior design, fashion, and blogging. With a recent move to Nashville, she is constantly on the hunt for the best atmospheres, vibes, and live music.